Recently I spent some time working on effectivejava, which is on its way to reach 300 stars on GitHub (feel free to help reaching the target :D). 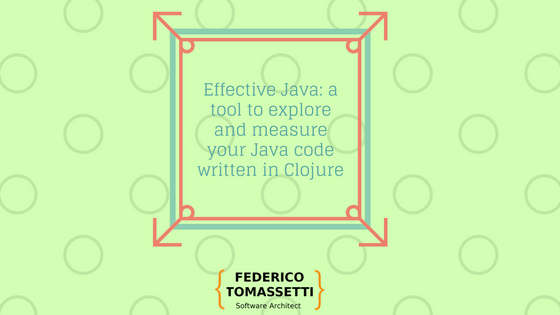 Effectivejava is a tool to run queries on your Java code. 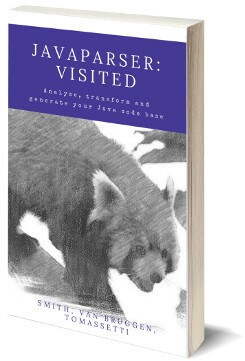 It is based on another project I contribute to, javaparser. 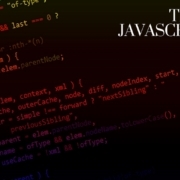 Javaparser takes as input Java source code and produce an Abstract Syntax Tree (AST). We can perform simple analysis directly on the AST. 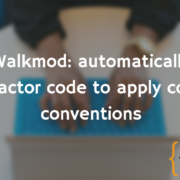 For example we can find out which methods take more than 5 parameters (you may want to refactor them…). However more sophisticate analysis require to resolve symbols. In this post I describe how I am working on implementing symbol resolution considering both source code and JAR files. 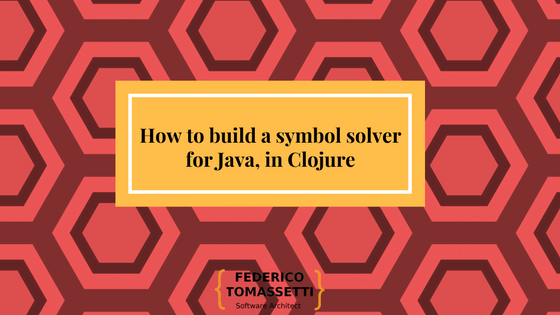 In this first post we will build an homogenous view on both source code and JAR files, in the next post we will solve these symbols exploring these models. For which reason do we need to resolve symbols? we need to figure out what foo, method, a, b, c are. Are they references to local variables? To arguments of the current method? To fields declared in the class? To fields inherited from a super-class class? What type they have? To answer this question we need to be able to resolve symbols. To solve symbols we can navigate the AST and apply scoping rules. For example we may look if a certain symbol corresponds to a local variable. If not, we can look among the parameters of that method. If we cannot still find a correspondence we need to look among the fields declared by the class and if have still no luck we may have to luck among the fields inherited by this class. Now, scoping rules are much more complex than the bunch of little steps I just described. 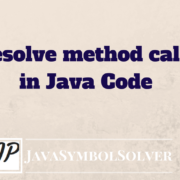 It is especially complex to resolve methods, because of overloading. 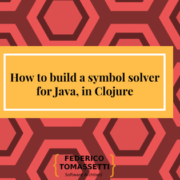 However one key point is that to solve symbols we need to look among imported classes, extended classes and external classes in general which may be part of the project or be imported as dependencies. 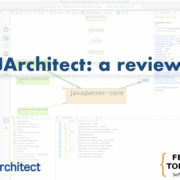 Javaparser provides to us the ASTs we need for the first point, for the second one we are going to build a model of classes in JAR files using Javassist. Our symbol solver should look among a list of entries (our classpath entries) in order, and see if a certain class can be found there. To do so, we would need to open the JAR files and look among its contents. For performance reasons we could want to build a cache of elements contained in a given JAR. "Return a set of ClasspathElements"
"return the ClasspathElement corresponding to the given name, or nil"
"return the CtClass corresponding to the given name, or nil"
How we start? First of all we read the entries listed in the jar (getElementEntriesInJar). In this way we get a list of ClasspathElements. Then we focus only on the .class files (getClassesEntriesInJar). This method should be invoked once per jar and result should be cached. Given a list of ClasspathElement we can then search for the element corresponding to a given name (e.g., com.github.javaparser.ASTParser). For doing that we can use the method findEntry. Or we can also load that class by using Javassist: this what the method findType does, returning an instance of CtClass. Why Not Just Using Reflection? it could possibly conflict with real dependencies of effective java. The problem is that we want to be able to treat them in an homogenous way: we should be able to treat each field using the same functions, irrespectively of their origin (a JAR file or a Java source file). To do so we are going to build common views using clojure protocols. I tend to view clojure’s protocols as the equivalent of Java’s interfaces. While in Java we would have to build adapters, implementing the new interface (FieldDecl) and wrapping the existing classes (VariableDeclarator, CtField) in Clojure we can just say that those classes extend the protocol and we are done. Now we are able to treat each field as fieldDecl and we can invoke on each field fieldName. We still need to figure out how to solve the type of the field. 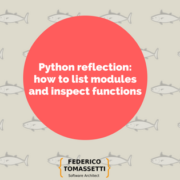 For doing that we need to look into symbol resolution and in particular into type resolution, which is our next step. 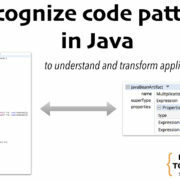 Building model of Java code is something that has fascinated me for a while. As part of my master thesis I wrote a DSL which interacted with existing Java code (I had also editors, written as Eclipse plugins and code generators: it was kind of cool). 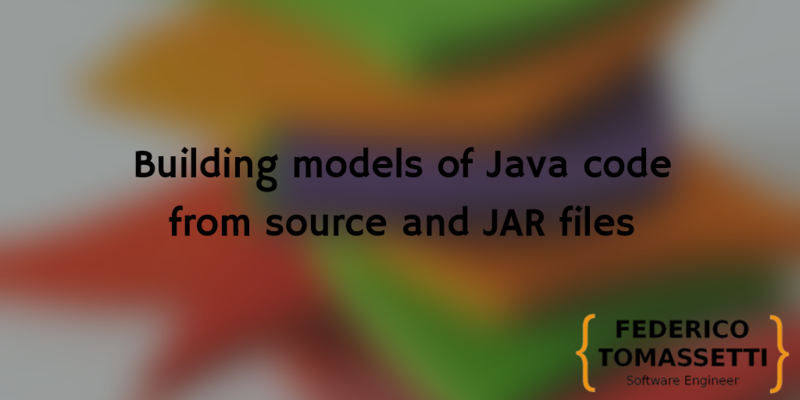 In the DSL was possible to specify references to Java classes, using both source code and JAR files. I was using EMF and probably I adopted JaMoPP and Javassist for that project. 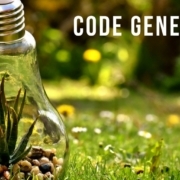 I think that building tools to manipulate code is a very interesting form of metaprogramming, and it should be in the toolbox of each developer. I plan to spend some more time playing with effectivejava. Fun times are coming. Feel free to share comments and suggestions!